What's the best material that will enhance the look of your home? 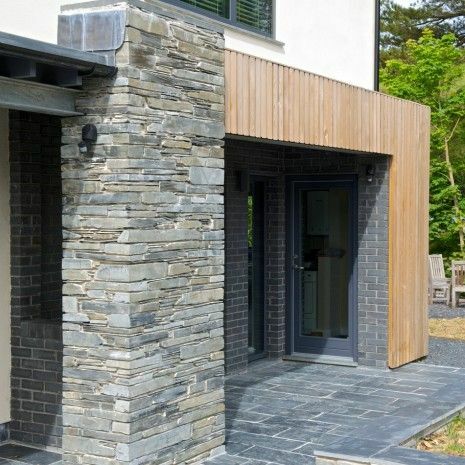 Timber is one of the strongest, most popular, most affordable, and easiest cladding option to install. It has an irresistible natural appeal that heightens your exterior walls. Now, there are a lot of timber claddings available —you’re spoilt with choices! One of the wood species that ages beautifully is silver top ash. Sometimes called coat ash, this is a Class 2 hardwood, meaning it’s less expensive compared to others of its kind. It’s also fire resistant. It’s a great option for your deck, floor, screen walls, and furniture, therefore, you can create a uniform design in and out. Homeowners like it’s a light brown colour that greys off beautifully. Finally, this wood is durable and requires a coat of oils or repellants. 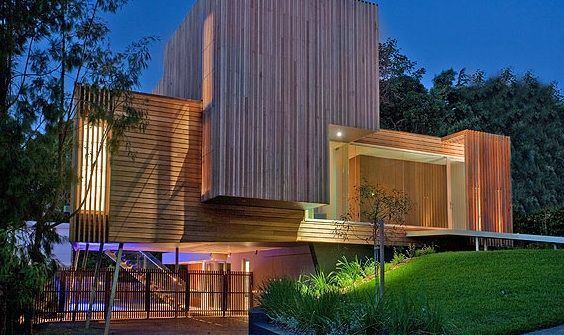 This is one of the top choices of homeowners who like the beauty and sophistication of a classic Australian mansion. You can use either real stone or manufactured ones for this type of exterior home cladding. The real stones will last for a hundred years—it won’t fade, chip, or crack. If it’s easy to find and purchase natural stones (even manufactured ones) in your locality, then natural stone cladding is the best choice for you. RHEINZINK® Titanium Zinc is a popular material for roofing and drainage. Now, it’s used in modern and contemporary home’s facade. Titanium zinc is durable and fully recyclable. It also develops a classic blue-grey patina in time which protects the metal from corrosion. Scyon walls were released on the market a few years ago and it became a hit in the AEC industry. 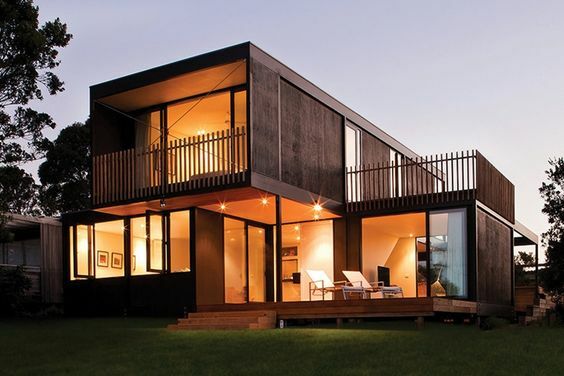 This fibre cement weatherboard has the charm of hardwood without the risk of a termite problem. It has greater thermal and acoustic performance compared to other hardwoods. The material is pre-primed so it’s easy to paint and you don’t need to repaint it often. 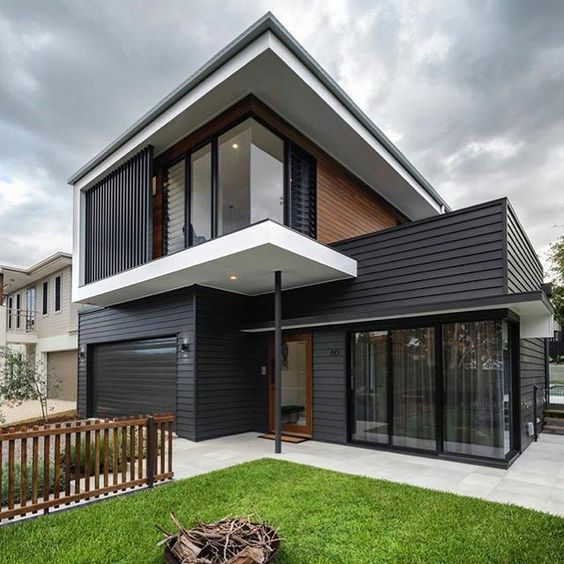 Fibre cement cladding is durable and low-maintenance. More importantly, it comes in both classic and modern styles so it can cater a wide range of designs. 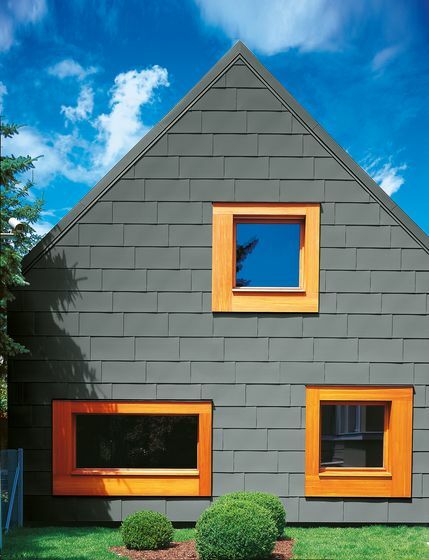 There are tons of tile options, therefore a tile exterior cladding can accommodate diverse looks. Tiles are sturdy building materials and only requires minimal maintenance. Plus, it’s a great insulator so it makes your home more energy-efficient. If you’re always building on a tight budget, you are already familiar with Shadowclad plywood panels. Shadowclad is a lightweight and sustainably sourced natural wood. It’s easy to work with. You can use it as a cheap background to an expensive focal point or you can use it as it is. 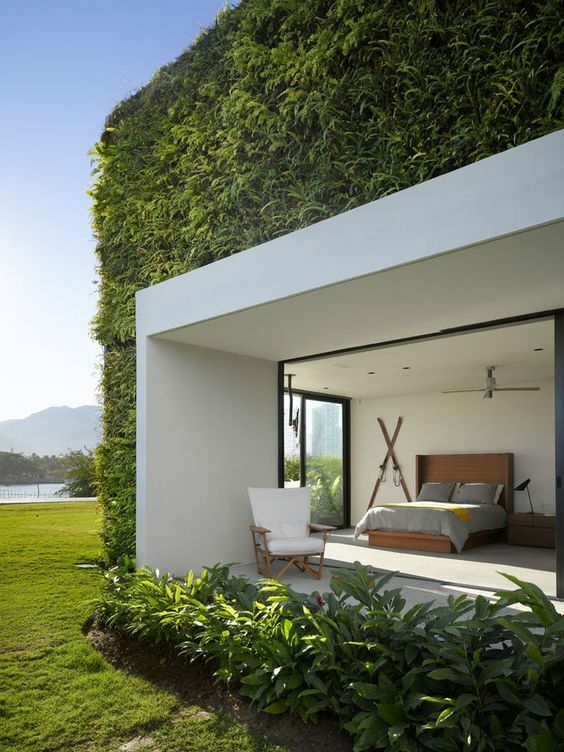 Another thing that can enhance your home’s facade is a green wall. You can incorporate it into a less expensive house cladding. It’s beautiful, fresh, and good for the planet. But before you build a green wall, ask yourself if you can sustain it. Without proper maintenance, plants might grow out of control, damaging some parts of your home. 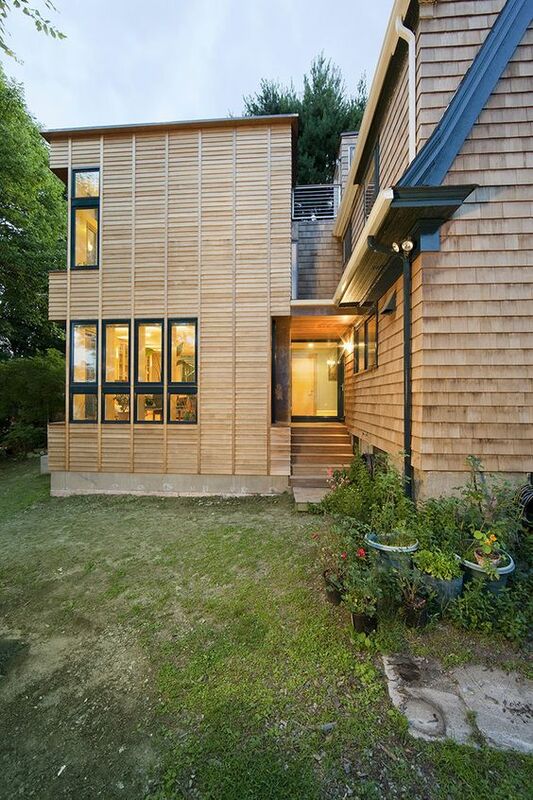 Apart from being a rustic beauty, cedar shingles are low-maintenance, durable, and a good insulator. This material is also flame resistant, therefore homeowners in fire-prone areas could use this exterior cladding to avoid fire. Brick is one of the oldest materials that man still use to build their homes and other structures. Today, you will find a wide variety of bricks; there are different colours, textures, shapes, and patterns available, which gives room for exceptional design. 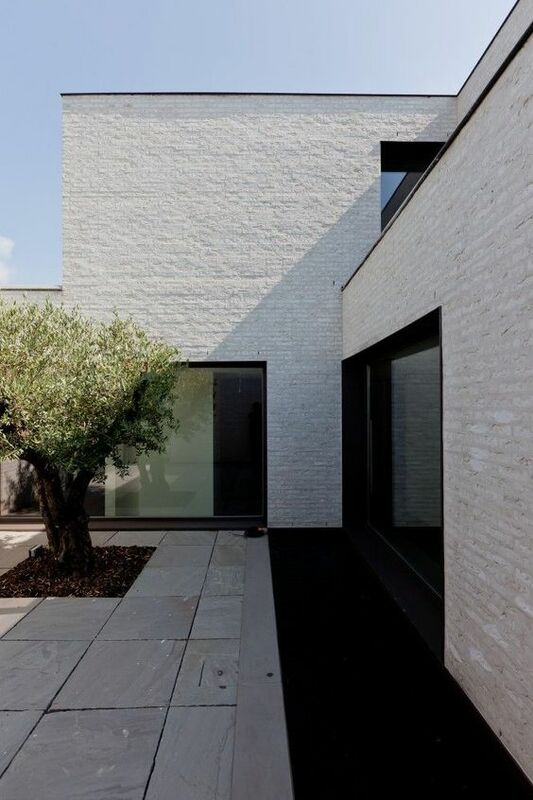 Apart from aesthetics, brick cladding offers exceptional structural benefits. First, it is fire resistant. Bricks also have a high thermal efficiency, which helps reduce your power bills up to 25% when combined with proper insulation. It’s weatherproof, age proof, soundproof, secure, and sustainable. Bricks are great exterior cladding materials, but it’s usually overlooked because the market offers so many options. 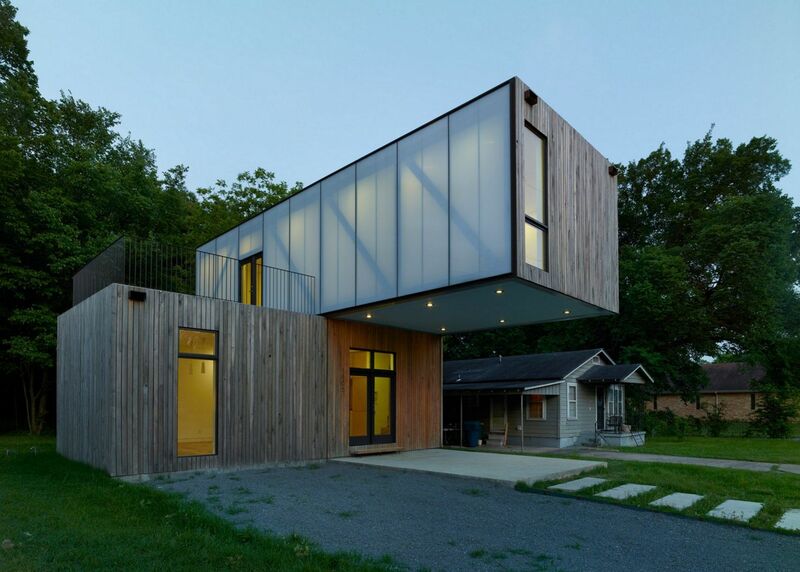 Glass gives your home a modern look, but it’s not always an economical choice. Polycarbonates are a low-cost substitute to glass. This translucent plastic is lighter, stronger, and cheaper. It’s also easier to purchase and install in your home. Most importantly, it provides access to natural light and privacy at the same time. Stucco is an exterior cement plaster that you coat all over your wall. Sometimes, tradies add fibreglass strands in the mixture in order to make the plaster stronger and to avoid shallow wall cracks in the future. Your external walls should be the strongest structure in your house. 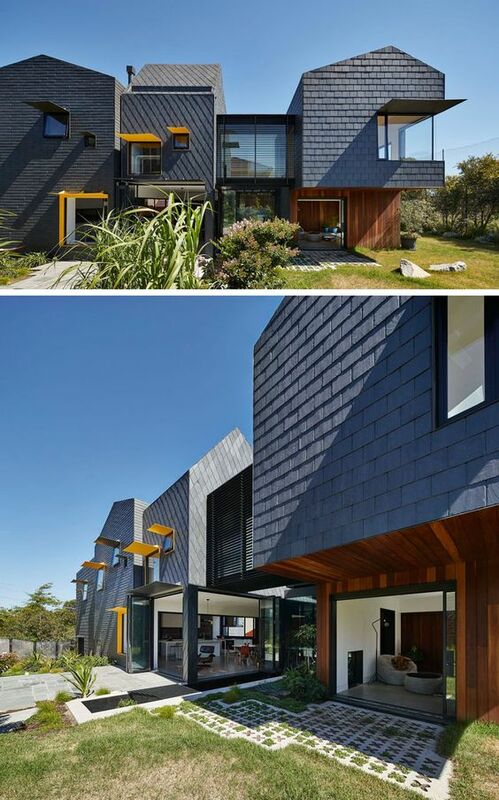 Opting for a cladding will make it hard wearing and aesthetically pleasing. It also improves the structure’s insulation. We can help you transform a boring facade into a functional visual magnet in the streets. Leave us a message describing your dream interior or exterior house cladding project and we’ll get back to you immediately. Discuss your project today. Talk to an Adelaide-based building designer.